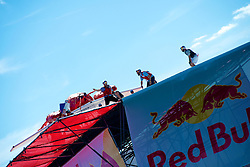 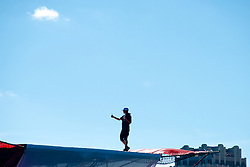 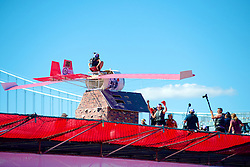 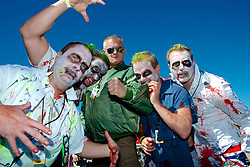 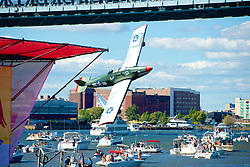 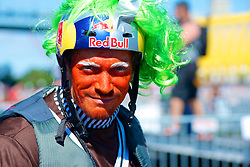 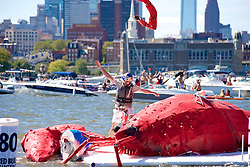 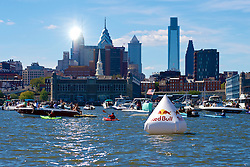 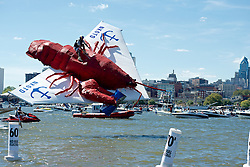 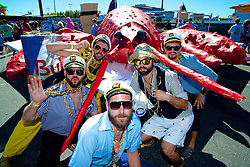 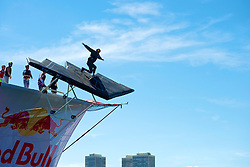 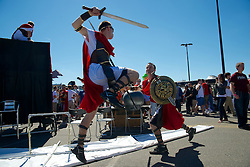 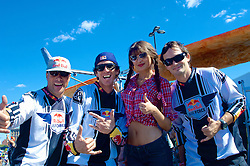 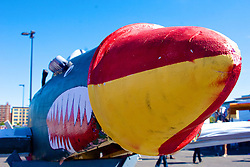 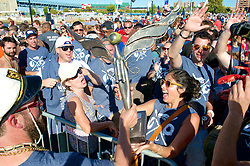 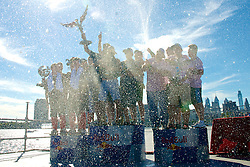 33 teams compete in the second edition of the Philly Red Bull Flug Tag. 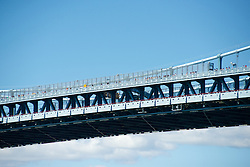 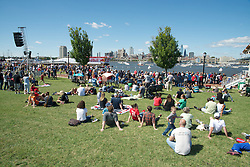 Thousands came out on both sides of the river to see handmade crafts attempt to fly. 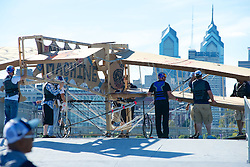 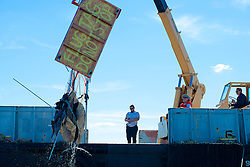 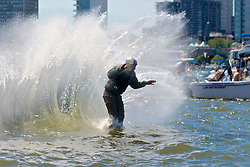 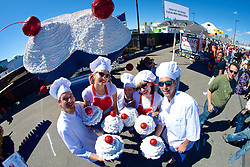 Team "New Kids on the Dock" from Philadelphia, PA took the 1st prize for covered distance.